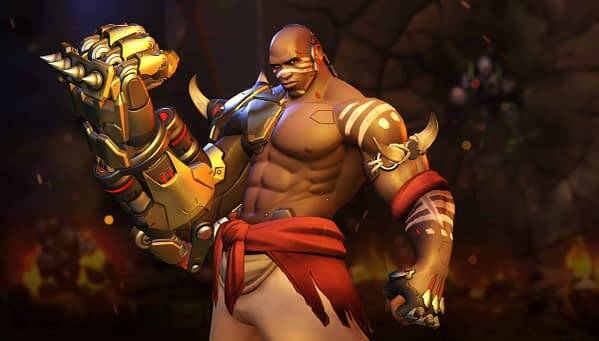 It’s been a long time coming in the fans eyes, but next week, you’ll finally have Doomfist on the main Overwatch roster as a playable character. Today, Blizzard released a behind-the-scenes look at Doomfist and how the character came to be, along with announcing that he will officially be added to the game on July 27th. The video is actually kind of cool when you realize that the power gauntlet in the museum was nothing more than a cinematic line to drive part of the plot of the game and nothing more, until fan outcry wanted to see the character created and put into the battle. So the video you see below is a step-by-step discussion as to how that character came to life all the way from concept to final product, which includes some videos of test footage as they put together his moves. Overwatch has had some pretty big demands from a loving (and sometimes hyper-critical) fanbase, and this above all else has been on the top of their request list since the game launched. 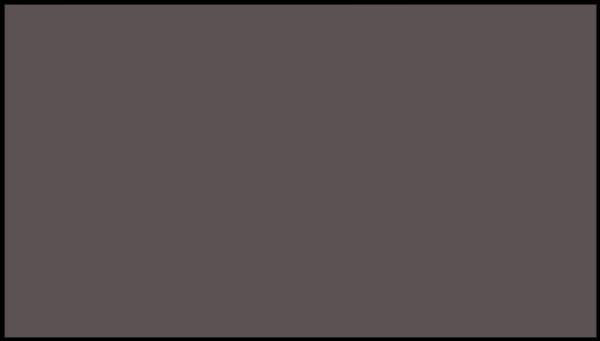 Reactions on social media have been mixed about how the character performs on the PRT, and our own experience with him varies depending on how he’s utilized on the team. But no matter what happens, next week we can finally check this off our list and move onto demanding something else.